Spiritual group meetings in Marbella, Costa del Sol, and private one-to-one spiritual guidance and hands-on healing sessions. The spiritual growth meetings are about spiritual awakening and transformation of consciousness and have different topics all depending of the theme in the group at the time of the meeting. They are intuitively lead by me so each meeting is different in terms of theme and focus. 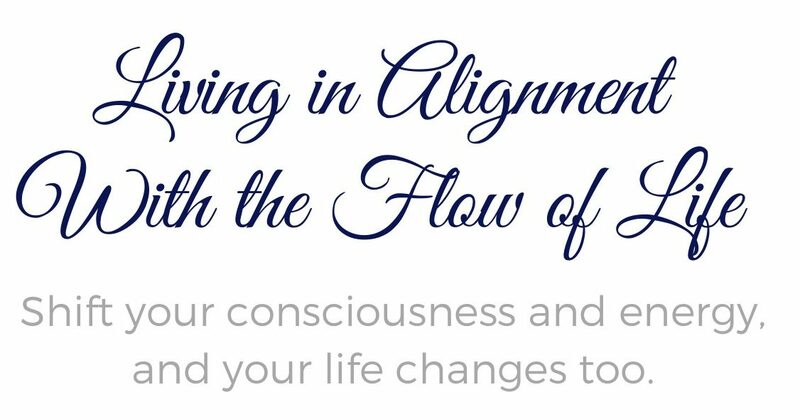 In these interactive meetings you can bring whatever personal questions you might have about your spiritual journey or specific topics that you’d like to look more deeply into. Each participant will have an opportunity to talk and share and receive guidance and support in the meetings. I’ll speak and share about different themes regarding spiritual and personal transformation and growth. To learn more about these spiritual group meetings in Marbella, Costa del Sol, please contact me for more information and details. I’m also available for group meetings elsewhere per request and invitation so if you’d like to arrange a talk or group meeting with me simply contact me and we’ll take it from there. 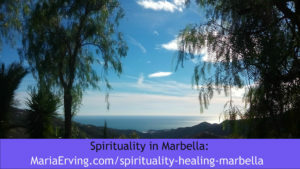 Contact me for more information about spirituality and healing in Marbella. Click on image to get in touch!